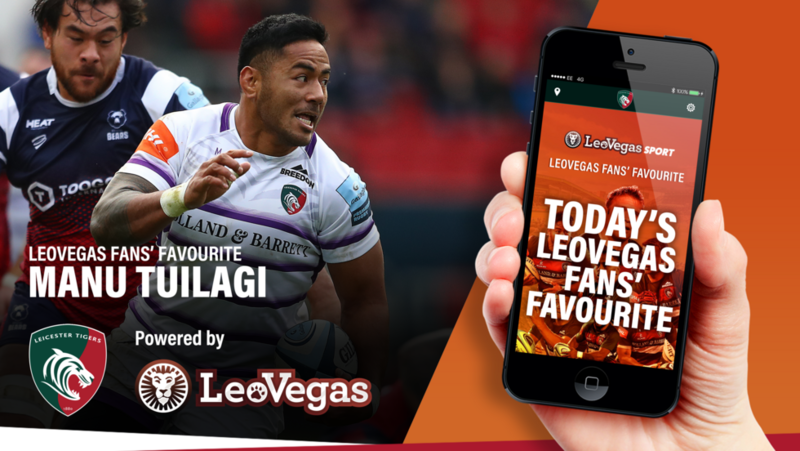 Manu Tuilagi says receiving the LeoVegas Fans' Favourite award for his performance in the Gallagher Premiership game against Bristol is little consolation after an "embarrassing" performance from the Tigers squad at Ashton Gate. 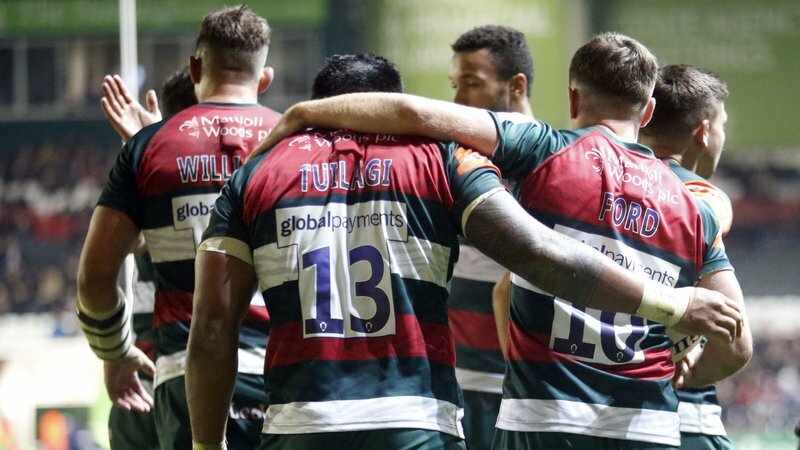 Speaking at full-time, a clearly dejected Tuilagi couldn't hide his disappointment with the loss but did admit it was a nice surprise to have the supporters vote from the Round 9 fixture. "To be honest, it's hard to enjoy anything at the moment," he said. "We're embarrassed with today's result and performance, it's nowhere near good enough or up to our standards." 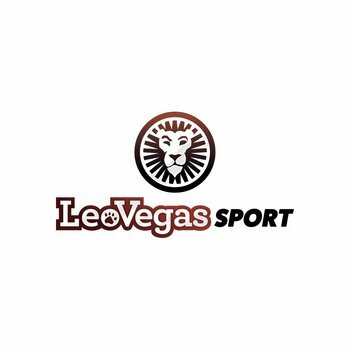 The LeoVegas Fans' Favourite voting is exclusive to Tigers App subscribers and open at half-time in every fixture through until the full-time whistle. 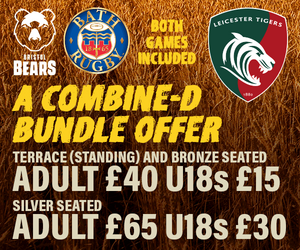 Supporters who vote are also able to redeem exclusive offers via the App as well as be in the running to present the prize at home games simply for voting. 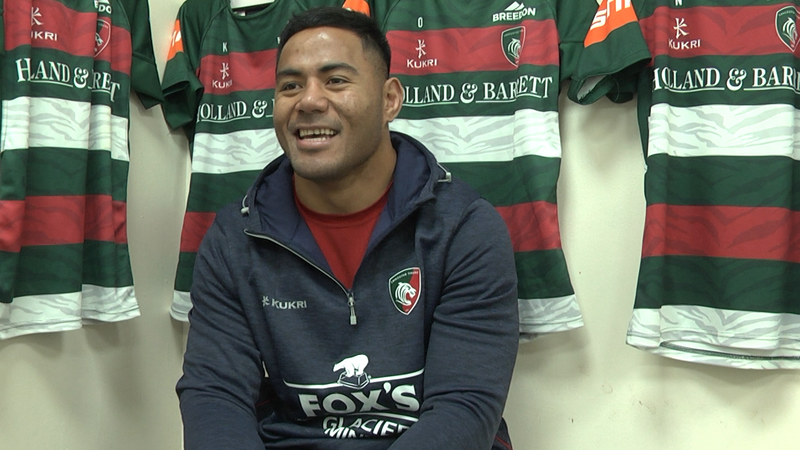 Speaking about the recognition from supporters in the stands at Ashton Gate and following the action on their Tigers App with Matchday LIVE, Tuilagi said: "It's a nice surprise to be told they voted for me today." "No disrespect, it's just hard to think I deserve it or any of us do after today's result and we need to be much, much better for our supporters."